Lauki or Bottle gourd is one vegetable which most of us guard against. It may be good for health but has such an insipid taste that most of us would rather go hungry. However, some good recipes and unusual preparations can do wonders to uninteresting vegetables such as Lauki. 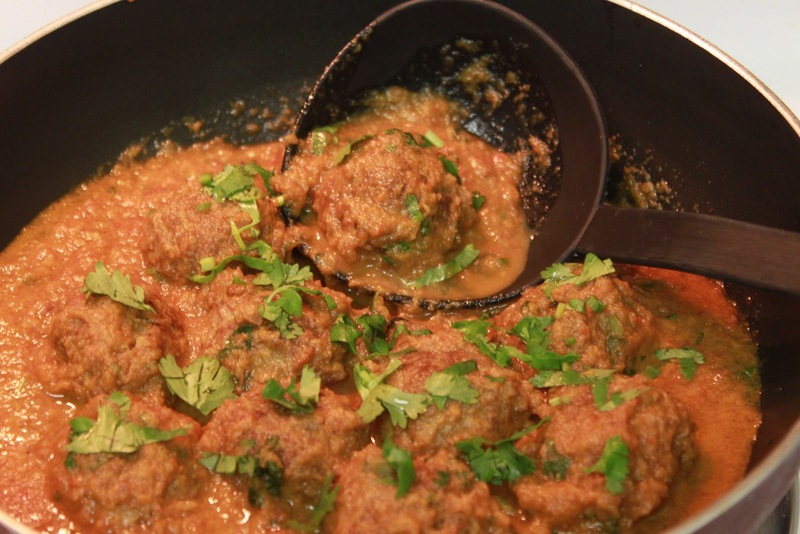 This kofta curry recipe is one such wonder-dish. It can make you fall in love with the simple…Lauki! Garnish with finely chopped coriander and serve hot! Did this recipe help turn your dislike for Lauki? 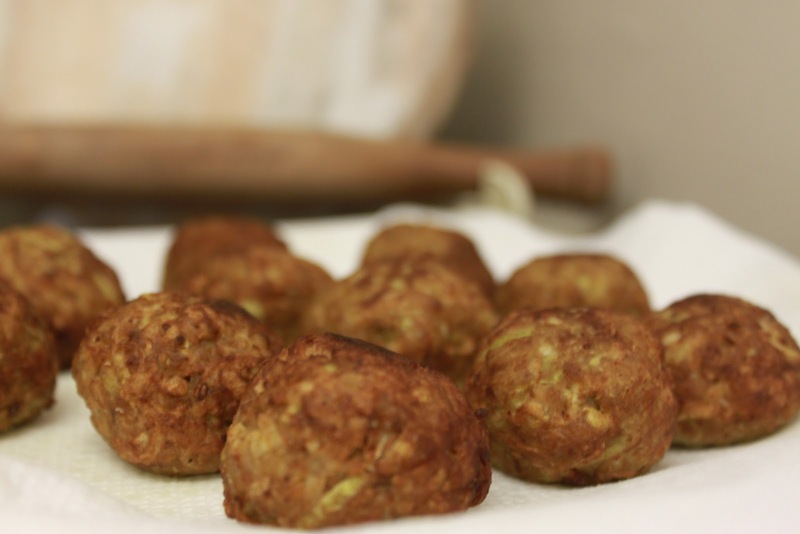 Do you make these Kofte any other way? Please post your comments below!